Yes, my summer wardrobe pretty much looks like this. So I don’t have the white cotton dress, not the fun blue printed dress either and the playsuit was out of my budget too, but if I had won the lottery, these dresses would be in my closet for sure. 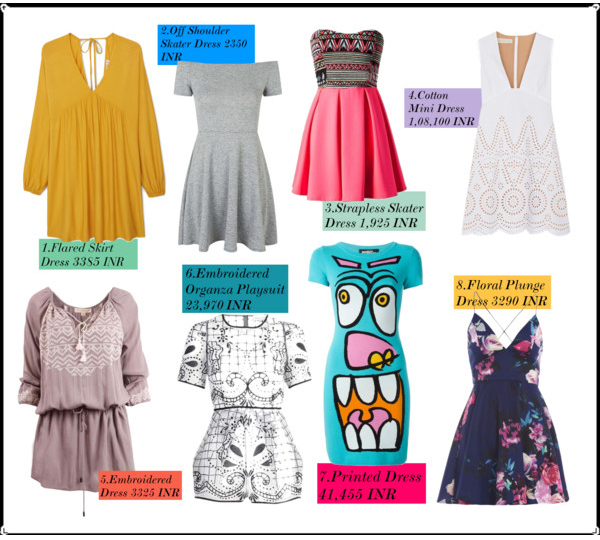 So here I present to you my summer dress picks! 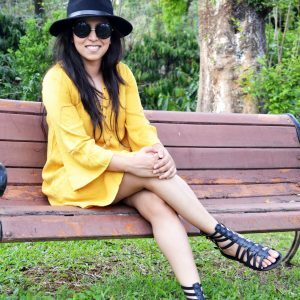 With temperatures rising to 32-35 degrees here in Mumbai the thought of shoving my legs into a pair of skinny jeans (even though they look great on me *grin*) brings me to tears. After winter ends and summer is around the corner I pretty much want to burn all my trousers. (Sorry Anisha, if reading this is upsetting you too much while you freeze away in London. Maybe you could wear these adorable dresses with tights!). The thought of these dresses definitely make summer more bearable! So are you going to pick up any of these dresses? 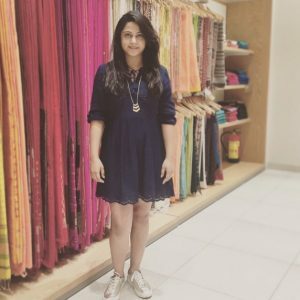 If you are looking for more shopping inspiration, Anisha’s shopping picks might help and my styling tips. And before I go a reminder that you can subscribe to our blog – we have a lot of styling tips and tricks this summer. Make sure you don’t miss out.